Our posters are best for indoor use. What makes these unique are the custom sizing and the quality of the print on this specific photopaper. Large format posters are great for wall advertisements. 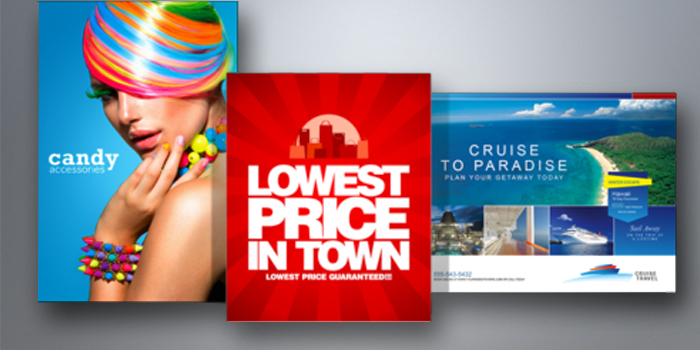 Posters can be ordered in lower quantities than other marketing materials. They can be purposed the same way as banners, but are more affordable. They are best used for promoting at multiple locations.